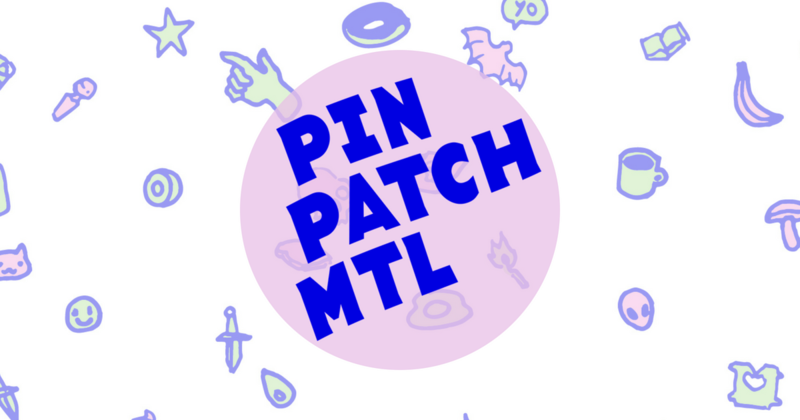 If you are a fan of enamel / lapel pins and patches, maybe you've heard of Pin Patch Mtl. (If you haven't, well here's your luck!) The event was organized by Montreal-based pin and patch maker Manière Noire. It took place on Saturday, May 19, at La Gare, in the Mile-End neighborhood.